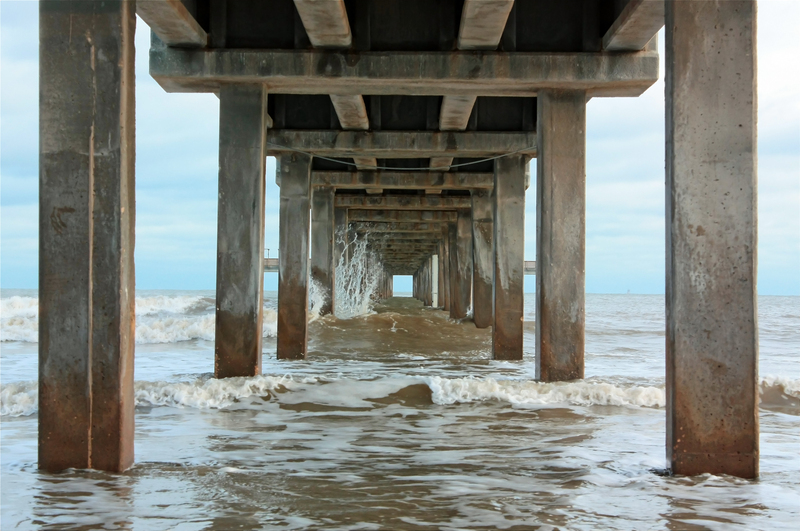 This is the pier on the coast of Corpus Christi, Texas. Beautiful view but very cold if you visit in the winter time. This is my Photoshop version where I used a lot of saturation to give the water and sky more depth. Hello Felicia – glad you’re joining with us in the One Four Challenge. A very lovely place to visit and wonderful perspective. 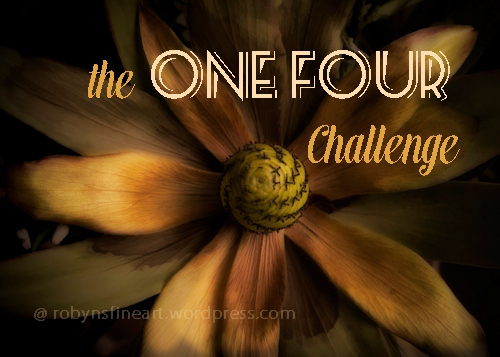 Looking forward to seeing your next 3 editions – Please feel welcome to pop around all of the blogs or view the tag in Reader – you’ll find all the info at the bottom of my One Four Challenge posts.